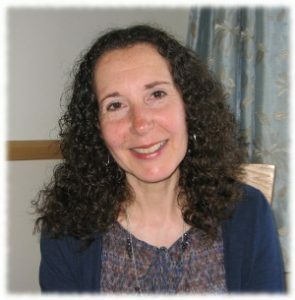 My name is Jenny Robinson and I offer professional and confidential counselling to those living in Stevenage and the surrounding areas in Hertfordshire. I have been counselling since 2006. If you want to know more about me and my counselling approach please see the My Counselling Service section of my website. I also run support groups for those suffering from OCD and separate groups for people living alongside an OCD sufferer. Please see the OCD support group section for more information. If you are interested in having counselling, attending a support group or would like to know more about my services please contact me (see the Contact Details page). Copyright © 2016 Feel Lighter. All Rights Reserved.